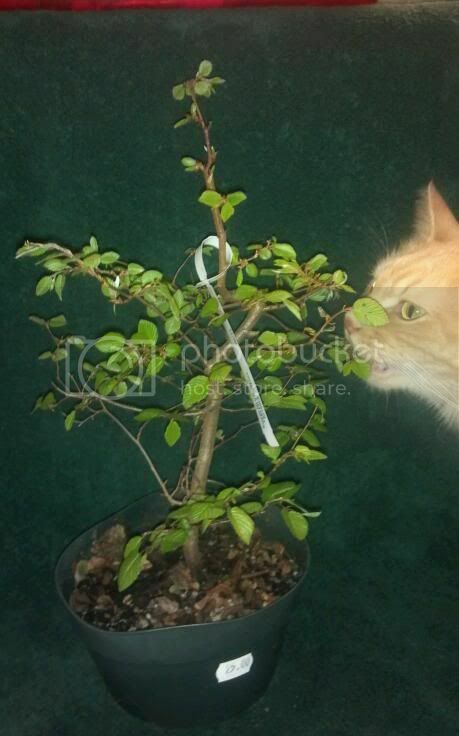 Time for new trees....but what to get? WOOOHOOO!!! I got my tax refund today!!! Time to look into new trees, among other things!!! 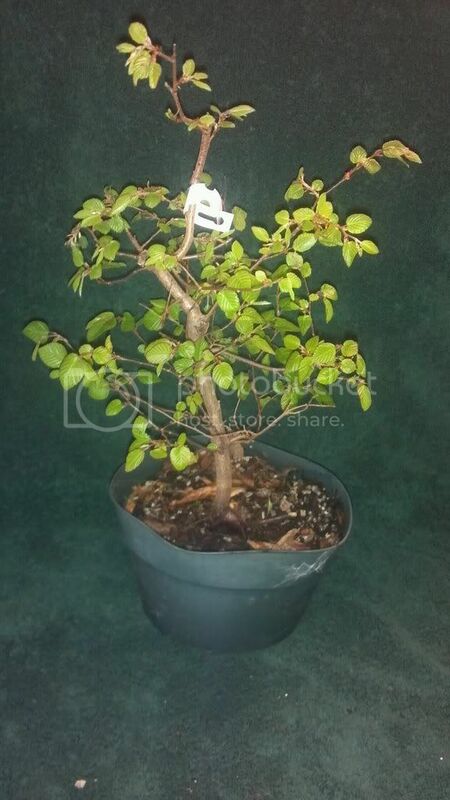 I want to get a Brazilian rain tree (for indoors) but I want to improve my set up before I get it. I have come across few posts on the forum that made me want one VERMY MUCH, so when I get it, I want it to have THE BEST setup I can make! 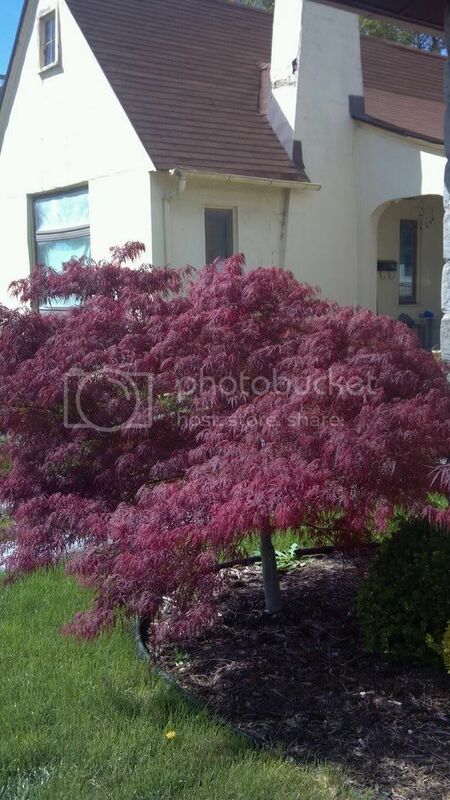 But besides that, IÃ¢â‚¬â„¢d like to get some outside trees, Zone 6a. I can provide full sun, or partial shade, or even full shade with maybe some am light. There are Maples that grow all around here, and IÃ¢â‚¬â„¢m actually air layering a branch on one, but it's a small branch. I have 2 pre-bonsai small junipers, that are very happy and starting to have some new growth on it, but IÃ¢â‚¬â„¢m not doing anything with them but letting them grow for a while. I bought a Yew bush at a box store, but I won't be doing anything to it until fall, except of course fertilizing and watering. I would like a challenge! Also probably a tree that can be wired as opposed to clip and grow. I think I really need to start practicing that! My suggestion - if you can get your hands on one try to get a hornbeam. Good for wiring practice. Very flexible, alternate leaf pattern for directional growth, hardy where you are. Try to find some older stock. Second the hornbeam, Korean or American. Meehan's has some decent size stock (6") for under $20. I'm dying to find some decently priced Crabapple stock. I've planted some harvested seed, but that's years in the making. Dwarf lilac is something a little different. The Home Depots near me just got in skids of fruit trees. Apples, Pears, Plums. You couldn't let the fruit grow, really, but they were bagged and 2" trunks. 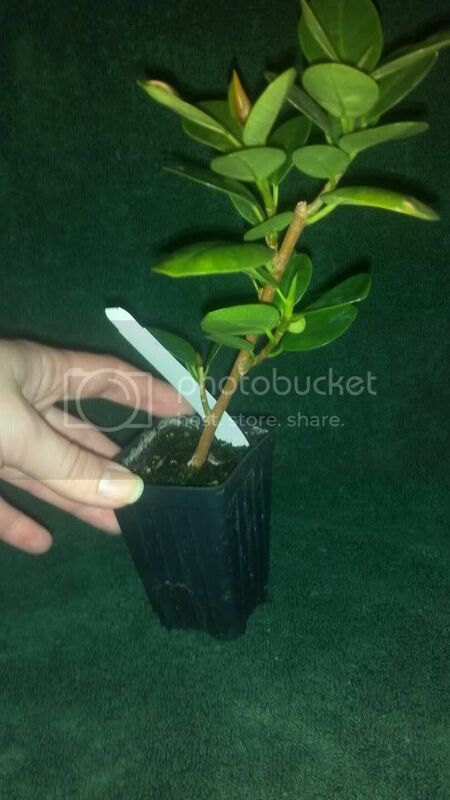 Easily could be chopped, pruned and potted in 1+ gallon pots. Only $19.99. Another tree I'm dying to get is White Birch. Beech is also something you might look into. 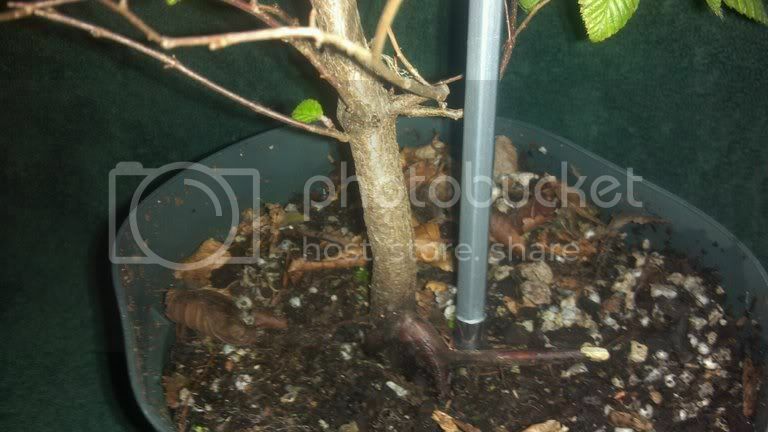 Most NA maples aren't really great for bonsai. Are you airlauering someone's Japanese, Amur, or Trident? I will definetly look into getting a Hornbeam. I want so many things, but i know i should pace myself for now . A birch tree is something i would like to try eventually, but from what i've read, they are not easy trees to keep. 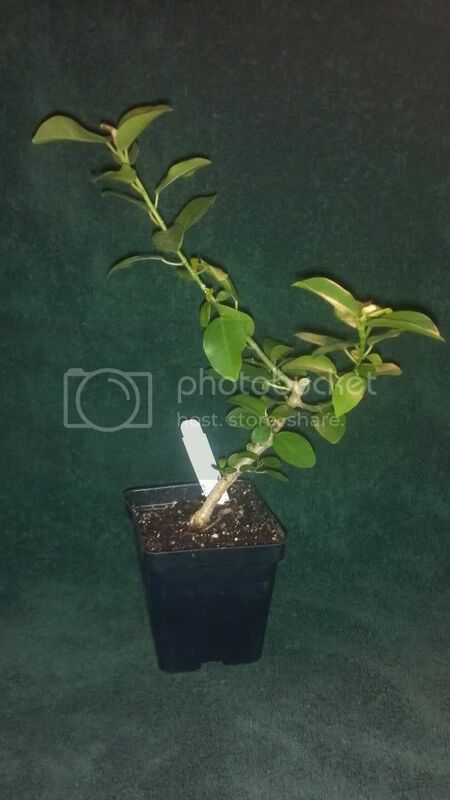 Another tree i will be purchasing is another Premna, and then just let it grow in a big pot for few years! 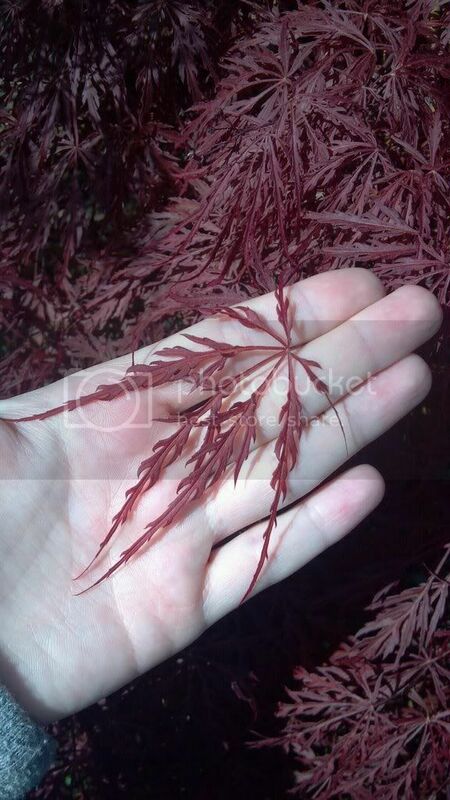 The maple I'm air layering is what i believe to be a red dragon japanese maple, it's a dwarf tree with some low hanging branches with leaves just lay on the ground, so they need to go, but it's such a pretty tree, i want it for bonsai i'll take pictures of it tomorrow and post them. Thanks for the link, Svet. Seems they have quite a few bonsai-able species available. I may have to place an order. I have a Brazilian Raintree; they are not that hard to keep. Still; I recommend to keep it outdoors in the summer. Mine - a pre bonsai- looked much better after a couple of weeks being outdoors. Also; I have a White Birch -very young pre-bonsai- it survived the winter but it doesn't look good. Got it for my Birthday; hard to keep; I do not know if it survive. For indoors; summer included; I have a couple of Texas Ebony. Very easy to keep; slow grower; very pretty. Good luck with it. It's difficult enough to keep in peak health in the ground in my yard (Zone 4b) that I wouldn't want to try it as a bonsai. We lost an entire main branch about 3 or 4 winters ago. Last year it finally started looking like something again. I don't know how well the leaves will reduce either. And since I was paying attention to something, my cat decided to check it out. Very slowly he came up and very slowly tried to take a bite, but never actually bit down, so there's no damage. And I did put the tree outside, it was just inside when I was taking pictures. All for $240 shipping included! For next year, you might like to try a Prunus salcifolia if you can get your hands on one (or ask nicely, and I can send you seeds). I'll try to get a picture for you tomorrow (it's in my other garden) of the one I'm working on right now - they're gorgeous and fast growers, which makes them ideal for wiring. Unfortunately, importing seeds is illegal without a phytosanitary certificate. I've heard the fines are fairly steep. My Hornbeams haven't opened yet. My initial impression is the same as yours, there's too much going on all over the place. I have a feeling you'll probably wind up chopping that one eventually. I'd pot up those Ficus ASAP. The Green Island's leaves are a lot larger than mine. It may have been kept under lower lighting, but the leaves should reduce easily over time. Both Ficus need a couple of years of growth I think, but look really healthy. Where did you get everything from? I got all three trees from Meehan's i bought the 2 ficuses to make my order reach the $25 minimum. I have a nice light setup inside, so i hope they grow quickly also when the temp outside is a bit more steady, i plan on taking all my trees outside. 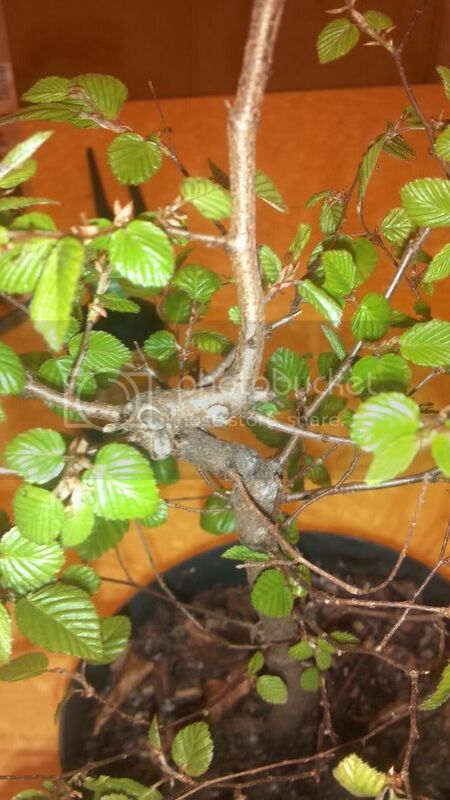 I'm really exited to work on the hornbeam, it's a nice looking tree, cute small leaves but I'm definetly going to let it sit for a while and recover from shipping and whatnot. At least i have a nice book to read while all my new plants get used to their new environment. They're also, IME, extraordinarily forgiving of repots and root pruning. Meehan's, I think, actually pots their trees up. At least, from my experience with them, that's what it looks like. Most other vendors resell last year's 2" pots as 2" this year. My Meehan's trees this year all looked like repots/pot ups. Several other vendors I've gotten early spring specimens from have all been horribly pot bound and jangled. Nice choices on the ficuses from Meehan's. Kdodds introduced me to order from that place and I was satisfied by the condition my trees were in when they arrived. I have green islands but not burt davi. ficuses are alot of fun to grow and train, they grow very fast and propagate very easily. Those you got are probably 1 to 2 year cuttings . I was very happy with my entire purchase, Meehan's trees were well packaged and shipped quickly, i received everything by wednesday. Anyways now i just need to wait for my trees to grow....And i may try to wire the hornbeam in a month or 2, after it gets used to it's new home.